The Academy Awards® are a big night not just for the Hollywood A-list. They’re also the perfect opportunity to throw the movie-lovers party of the year! 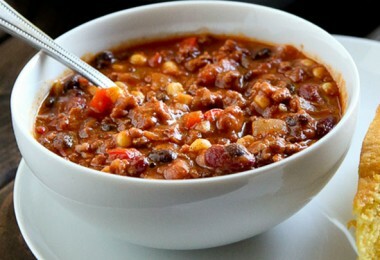 What better way to get the celebration started than by serving your guests a meal fit for a superstar? 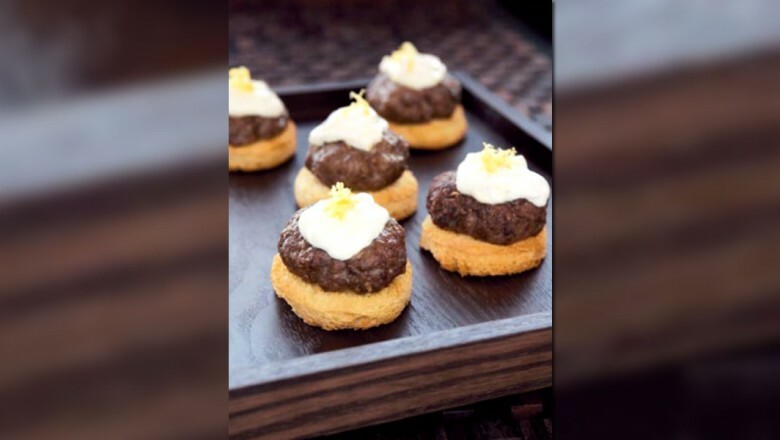 D23 serves up this recipe for Mini Moroccan Lamb Burgers with Lemon Yogurt Sauce from Dave Lieberman’s Hyperion cookbook, Dave’s Dinners. His Lemon-Thyme Martini is also worthy of Oscar gold. Cheers! Preheat the oven to 500°F. Combine all the ingredients in a mixing bowl and work together until they are fully incorporated. Roll a tablespoon of the mixture into a 3-inch ball and then flatten into a round burger about 1/2-inch thick. Place the mini burgers on a nonstick baking sheet and bake about 7 minutes, until evenly and well browned. 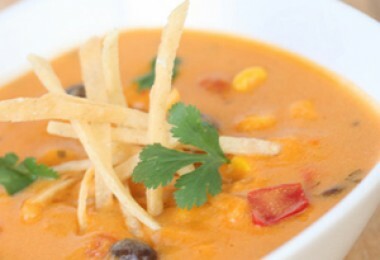 Make the sauce: Stir together the yogurt, lemon juice and zest in a small bowl. Season to taste with a couple of pinches of salt. Cut the brioche into 1/2-inch slices, then use a small glass to cut as many circles as possible, about 3 inches in diameter, from each slice. Place the bread circles on a baking sheet. When the burgers come out of the oven, slip the bread in for just a couple of minutes to toast lightly. 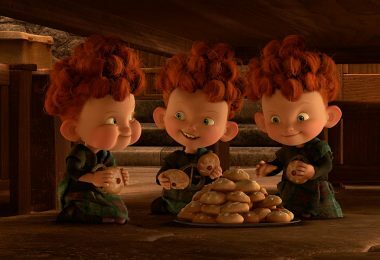 Watch the bread carefully, or else it will get too dark very quickly. Place the mini burgers on top of the cut brioche. Top with a dollop of the lemon yogurt and garnish with a good pinch of lemon zest. Place all Lemon-Thyme syrup ingredients in a saucepan and boil 30 minutes. Strain and allow to cool completely before use. Shake the syrup and vodka or gin on ice. 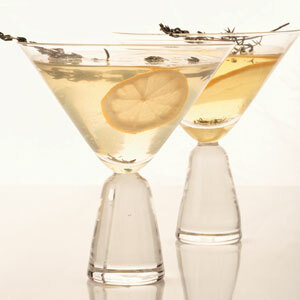 Strain into a martini glass and garnish with a twist of lemon and a thyme sprig.